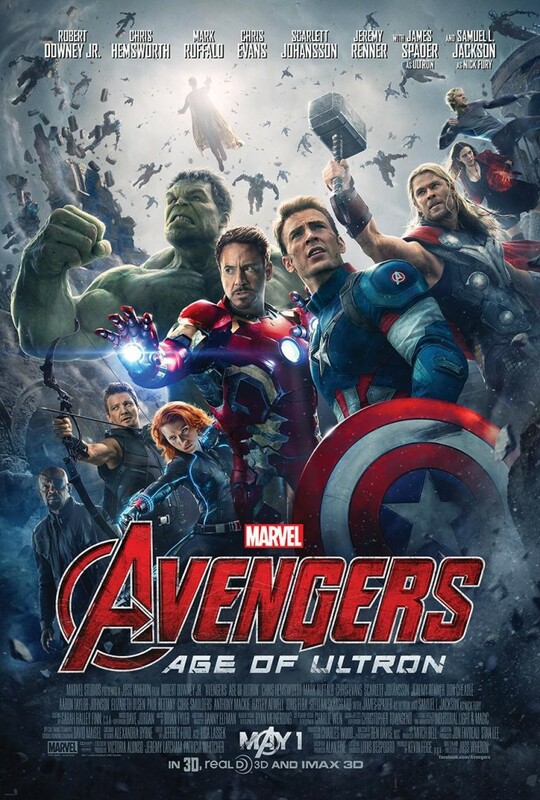 There is a great disparity between the posters and the trailers for Avengers: Age of Ultron. 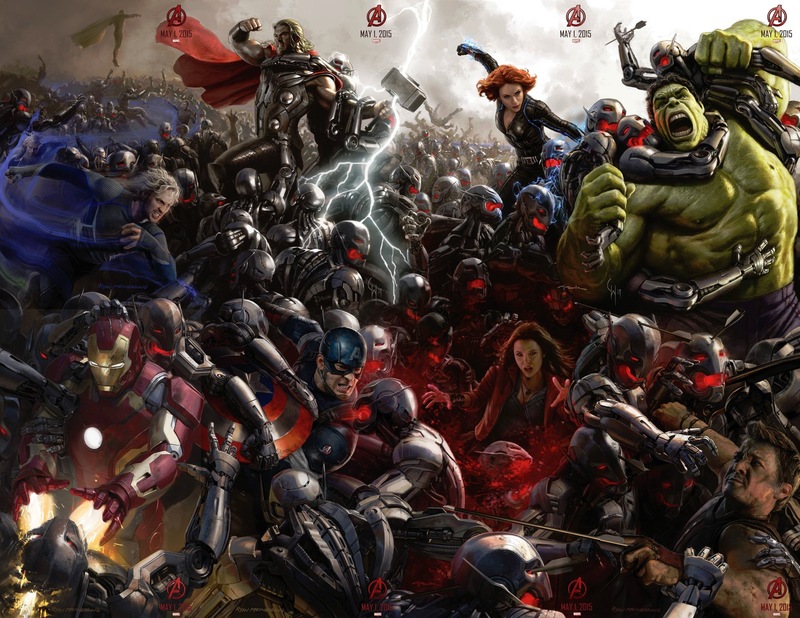 Thankfully the trailers for Avengers: Age of Ultron have been anything but bland and lazy, and the third and supposedly (but probably not) final clip that was unveiled earlier today is no different. For as fun and entertaining as the films in Marvel’s cinematic universe have been thus far, one element almost all of them have lacked is a physically imposing and truly memorable villain. To clarify, this is not to say that Loki was underwhelming in Avengers Assemble, only that watching the Hulk dismantle him in 2.3 seconds (awesome as it was) felt just a little too easy. Whilst we’ve seen arguably a little too much footage from Marc Webb’s upcoming Marvel superhero offering The Amazing Spider-Man 2 (2014), almost the opposite can be said for Bryan Singer’s X-Men: Days of Future Past (2014) – a detail all the more surprising when you consider that its release is less than two months away (official UK release date has been set for 22 May). Since the reserved announcement trailer back in late October of last year, all we’ve seen is a deluge of character posters and a tantalising Instagram teaser. So today, 20th Century Fox have finally unveiled a second full-length trailer, and it’s decidedly more ostentatious. Kicking off with Jon Favreau’s Iron Man (2008), the past six years have seen Marvel gradually build to become a blockbusting behemoth, the apex of which was ensemble adventure Avengers Assemble (2012). 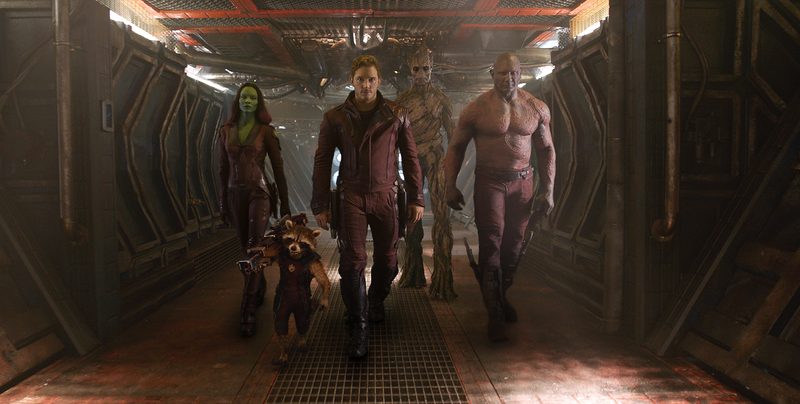 That success has granted Marvel the leeway to bring even more outlandish projects to the big screen, and in that regard Guardians of the Galaxy (2014) is easily their riskiest venture yet. Directed by James Gunn, it’s the first and only ‘Phase Two’ instalment that isn’t a direct sequel to what’s already been established. As is the custom for big releases, the past few days have seen the marketing machine ramp up ahead of today’s big reveal, and now we finally have our first good look at our ‘cosmic Avengers’. As we near the end of 2013, the time has come to not only look back at the year’s best (and worst) films, but also to look forward to next year’s offerings. One of the most highly anticipated releases is The Amazing Spider-Man 2 (2014), a sequel to Marc Webb’s not-so-amazing 2012 franchise reboot. 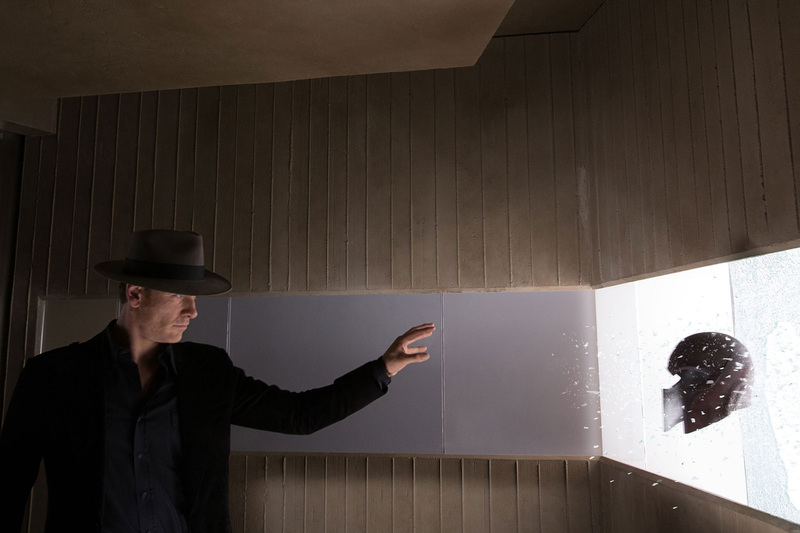 The marketing machine has been getting into full swing over the past few weeks, from new posters and stills to not one, not two, but three ten-second teaser trailers granting us a brief look at the web-slinging hero. Now a full two-minute plus trailer has hit the web (no pun intended), and the footage gives us a closer look at what Peter/Spidey will have to overcome. DC’s jewel in the crown Superman marked his return to the silver screen this year with the somewhat divisive Zack Snyder-directed, Christopher Nolan-produced Man of Steel, but next year will be an all-Marvel affair for superhero blockbusters. 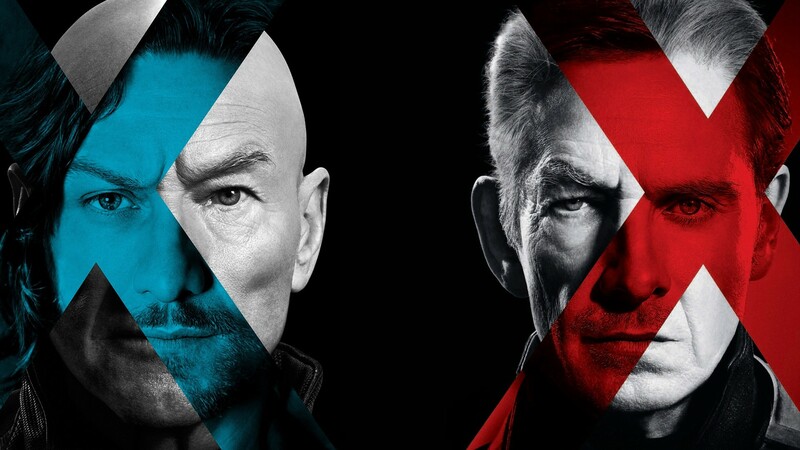 We were given our first look at ‘Phase Two’ offering Captain America: The Winter Soldier (2014) last week, and The Amazing Spider-Man 2 (2014) and Guardians of the Galaxy (2014) are two other highly-anticipated entries, but now the first trailer for X-Men: Days of Future Past (2014) has landed online. Based on the celebrated comic-book arc of the same name, the footage offers a tantalising glimpse of what is an elaborate undertaking.